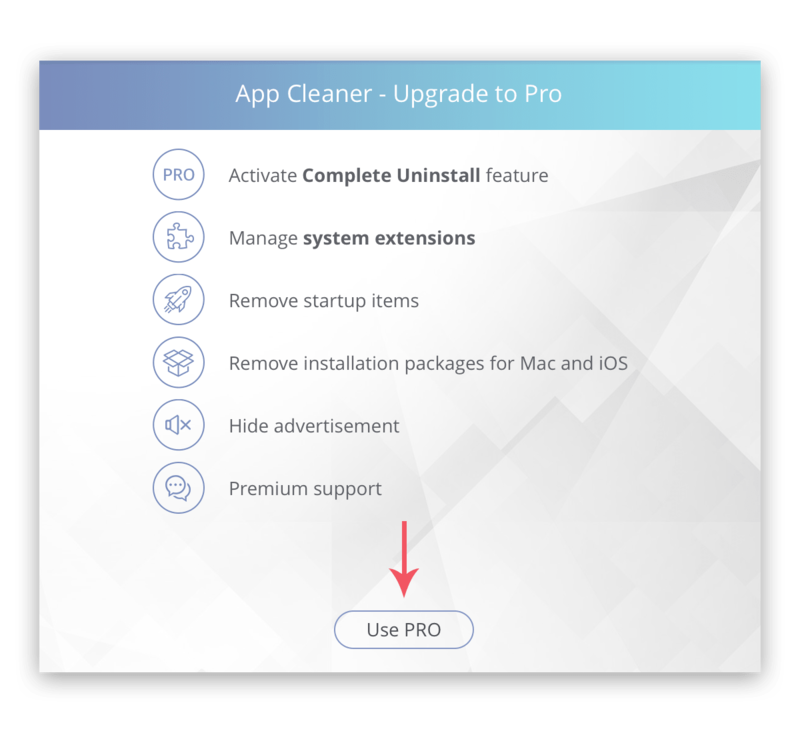 Open App Cleaner & Uninstaller and click the Upgrade to Pro button. 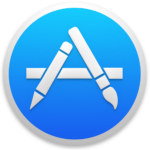 You will need to sign in to the App Store with the same Apple ID you used to purchase App Cleaner & Uninstaller. Enter your Apple ID and password and click the Sign In button. Then you will see the window with the Use PRO button. Click this button and enjoy using all the features of App Cleaner & Uninstaller. 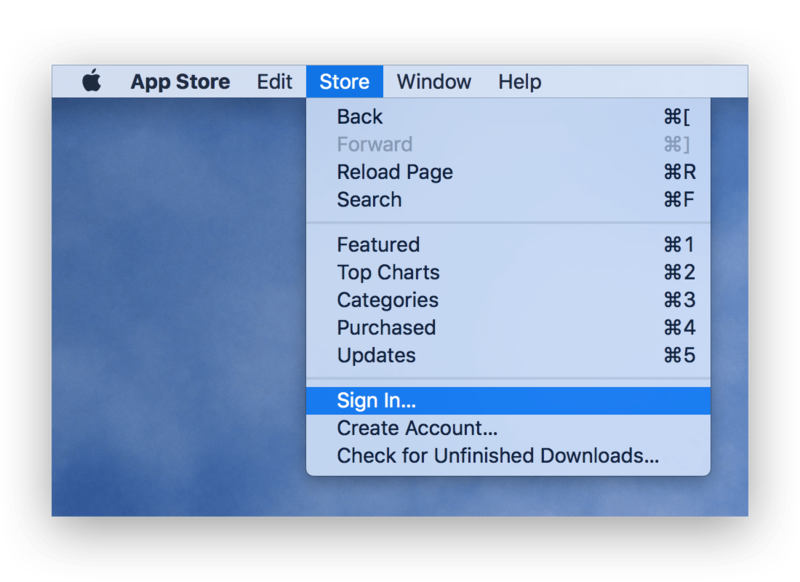 Some users of the macOS 10.13 may face the App Store issue when the Restore button doesn’t work. Also, the users may face this issue because of using different accounts in the App Store. 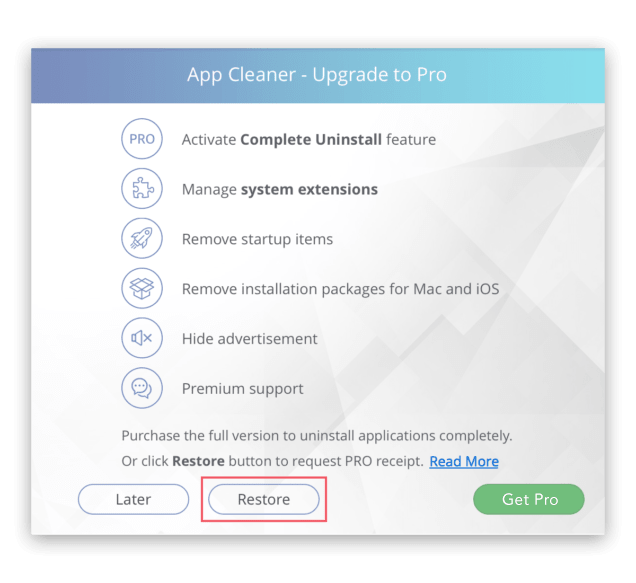 Here is how to restore App Cleaner & Uninstaller when the appropriate button doesn’t help. Remove App Cleaner & Uninstaller to the Trash. Go to the App Store and sign out from your account. 3. 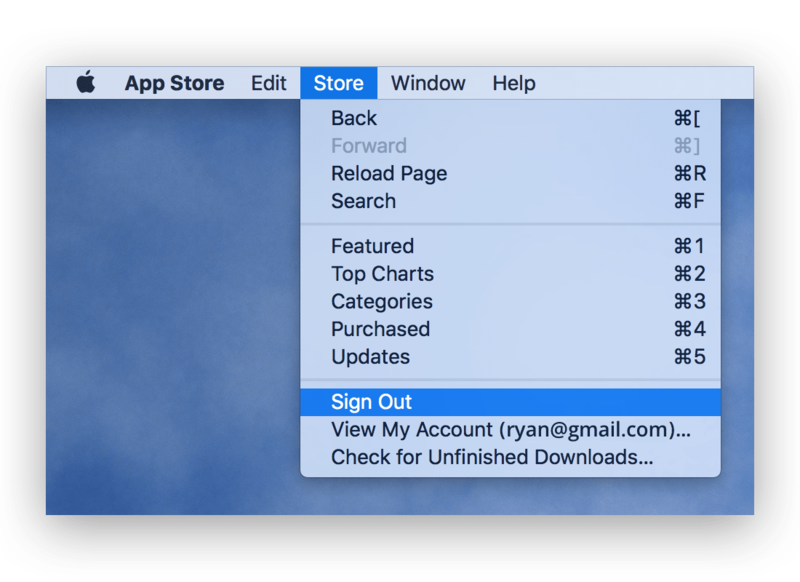 Then sign in with the same ID you used to purchase App Cleaner & Uninstaller the first time. 4. 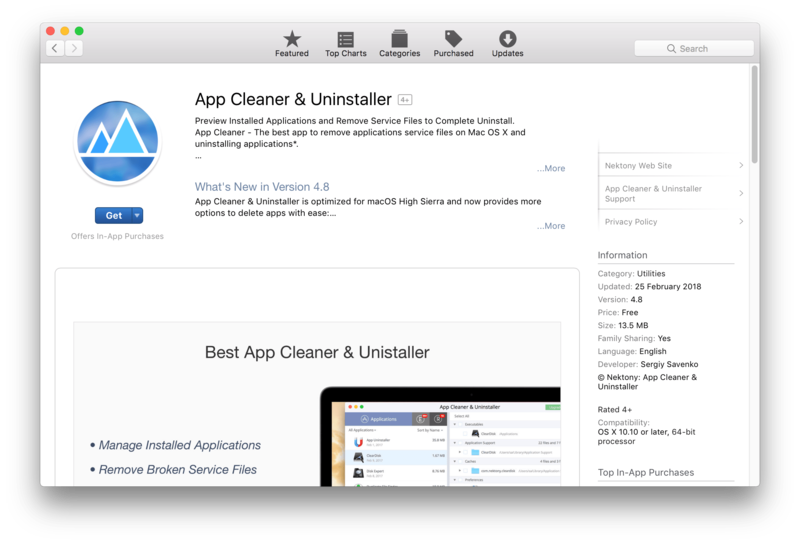 Download App Cleaner & Uninstaller from the App Store again. 5. Launch the application and go again to the Upgrade to Pro window. 6. Click the green button to restore the Pro version. 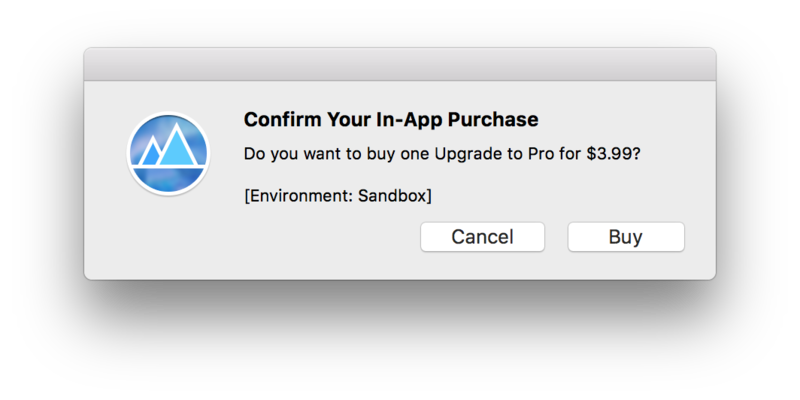 Please note, that App Cleaner & Uninstaller provides non-consumable in-app purchase. According to Apple rules, this means you can buy these items one time only, and you can transfer them to other devices that are associated with your Apple ID. If you lose a non-consumable purchase, you can get it again for free. Thus, you do not have to worry about paying money the second time. 7. 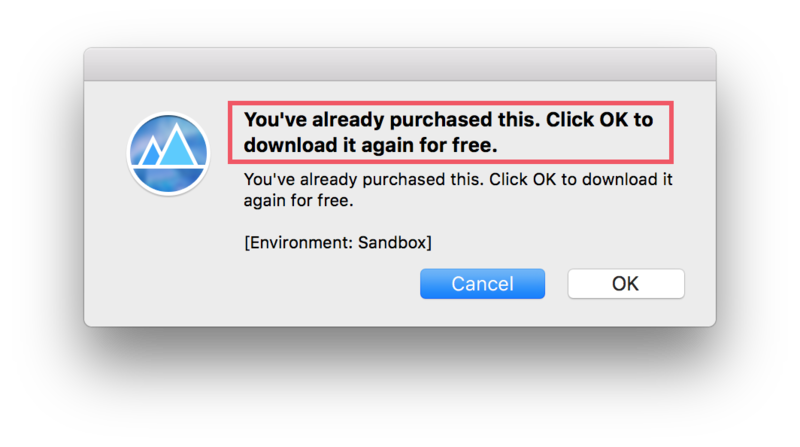 Then confirm your in-App purchase. 8. 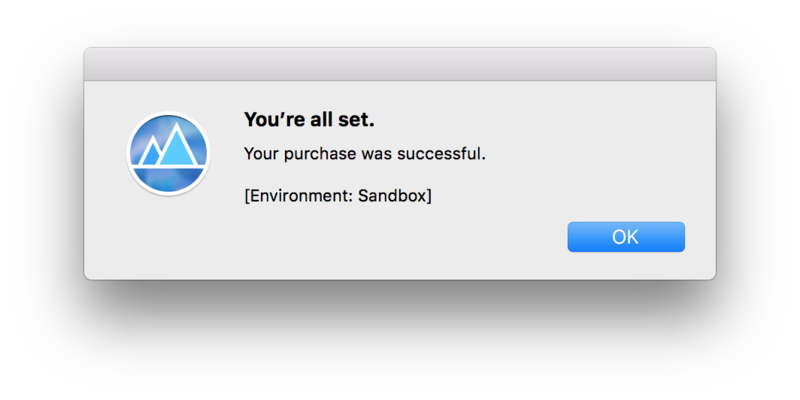 You will see the message that you have already purchased this. Click Ok to download it for free. Once again, if you have purchased the app before, Apple will not charge payment from you. It will just restore your in-app purchase. 9. Then you will get the notification, that the restoring was successful. 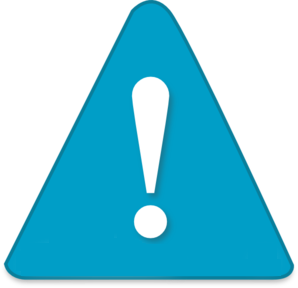 If you still see errors while trying to download, purchase or restore applications, contact Nektony Support Team via our email [email protected]. We will help you to solve the issue as soon as possible.